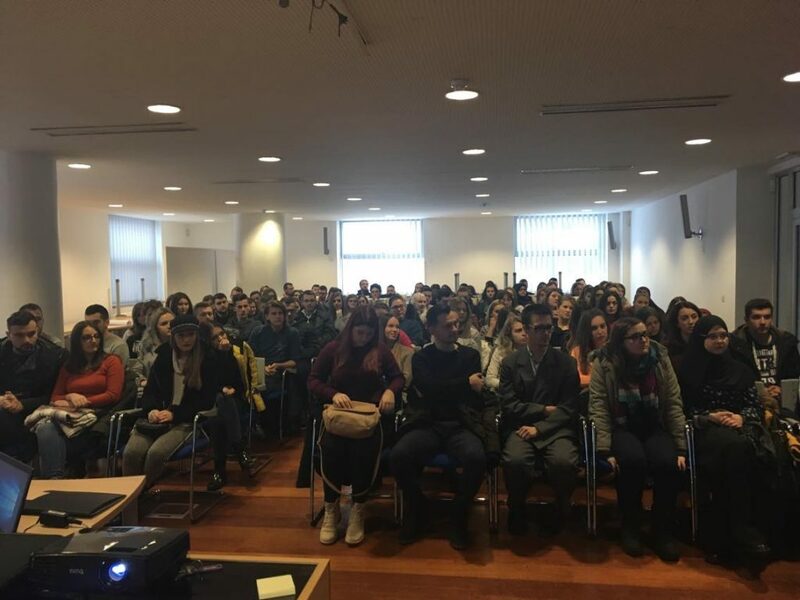 On Saturday, the 13th of April, in the Main Assembly Hall of the ASA Prevent Group, a monthly meeting of the college student scholarship holders was held. 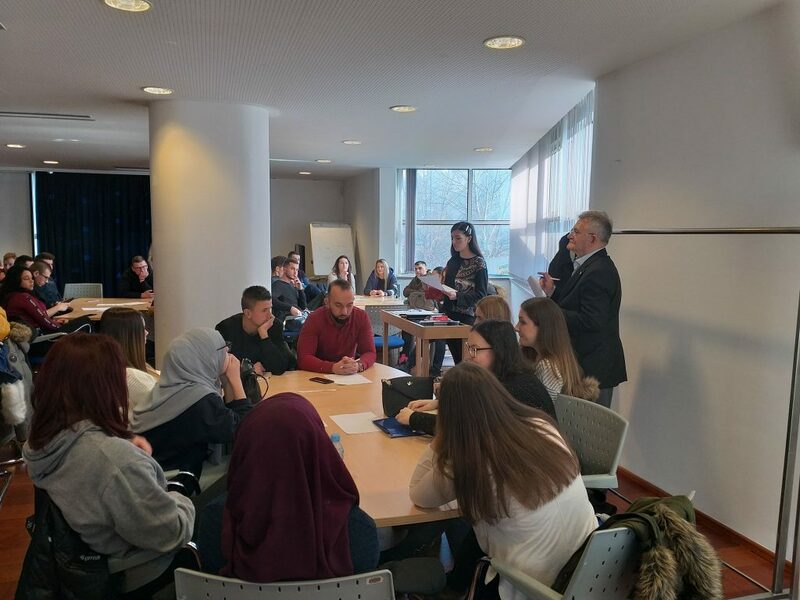 Students from all across Bosnia and Herzegovina have gathered, once again, to meet their peers from different cities, exchange experiences and learn something new. 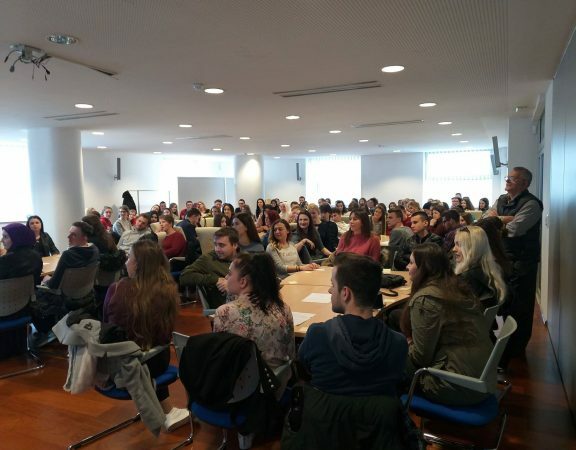 April meetings, however, have always been special, because this is the time of the year when we celebrate our Foundation’s birthday: on this day, thirteen years ago, all the legal building blocks necessary for the Foundation’s establishment, and for it to begin working on improving the BiH society through education of youth, have been put in place. The idea was born in the minds of Mr. Nijaz Hastor and his brother, teacher Ramo Hastor. Both of them have earned recognition and prestigious awards for their contribution to the society and we use this occasion to remind you of the most recent ones: at the last year’s Sarajevo Film Festival, Nijaz Hastor was awarded the Honorary Heart of Sarajevo for his immeasurable contribution to the development of the society, particularly in the sphere of culture and arts; similarly, only last month, teacher Ramo received the DOBRO award for individual philanthropy that has been awarded by the Mozaik Foundation and their partners for the last couple of years. 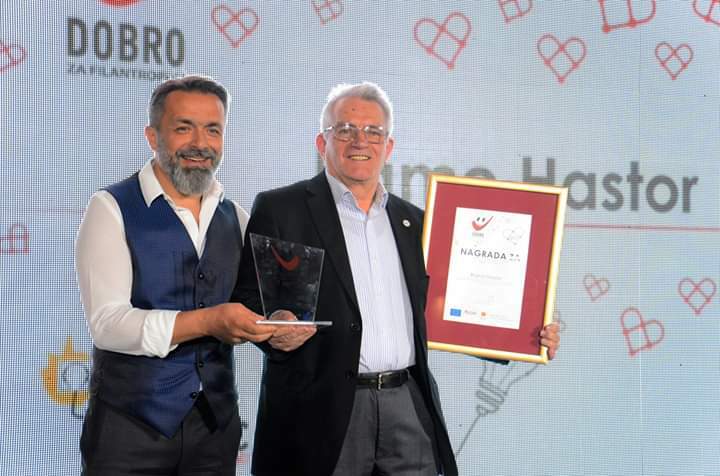 In thirteen years of continuous work, the Hastor Foundation rose to become the leading foundation in Bosnia and Herzegovina and one that supports the greatest number of students, from primary school to college. We are especially proud to point out that we currently provide scholarships to 1976 children and youths, although we certainly see these numbers going up in the following school year. 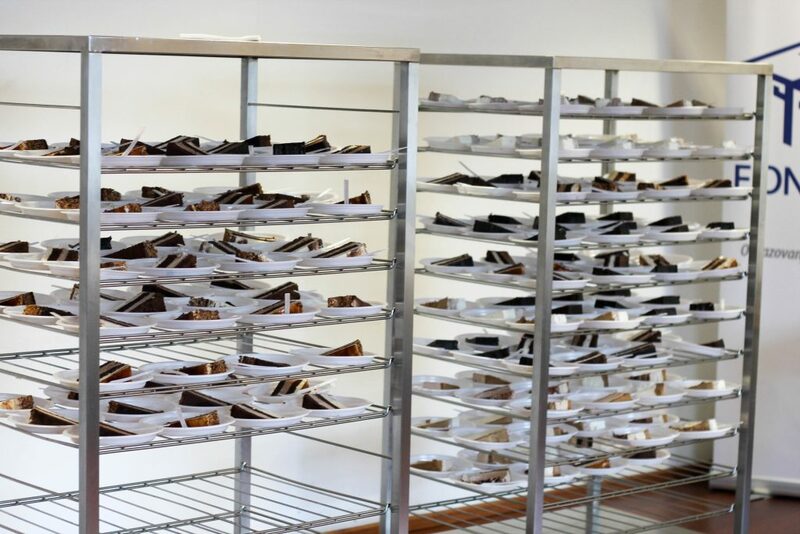 Of greatest importance are also the Foundation’s alumni, former scholarship holders who are now respected professionals and experts in their respective fields. 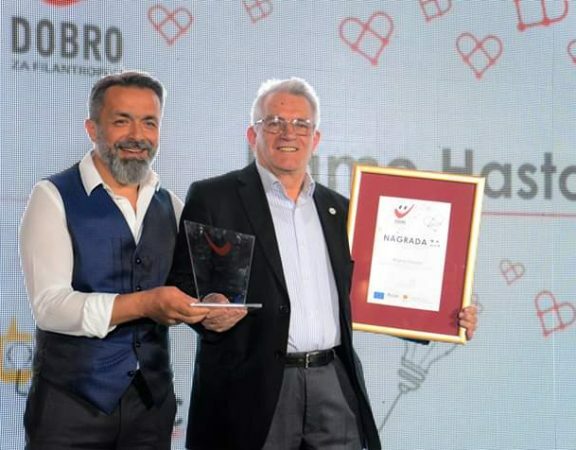 The Hastor Foundation’s unique mission, coupled with long-standing efforts and determination to improve BiH society is what shaped it into what it is today – one of the most recognizable foundations of its kind. 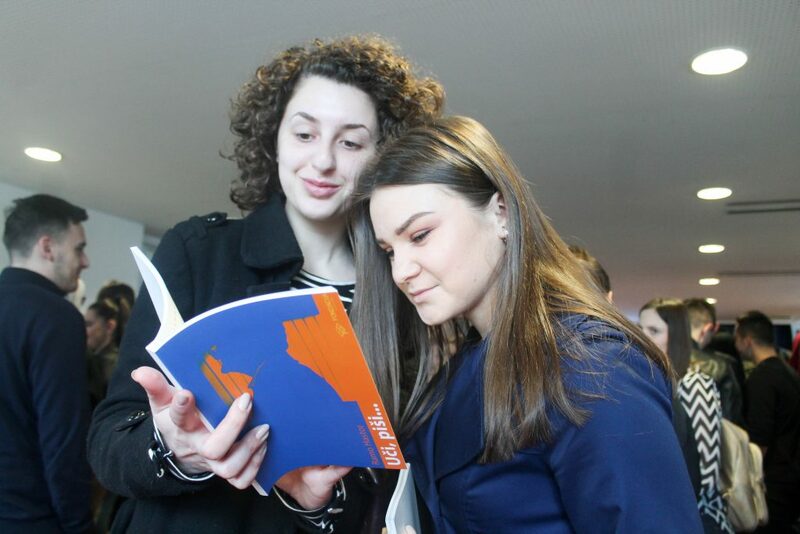 Since 2006, the Foundation supported more than 3000 youths all across Bosnia and Herzegovina, aiding in their becoming responsible citizens and successful young men and women, both in their own communities and globally. 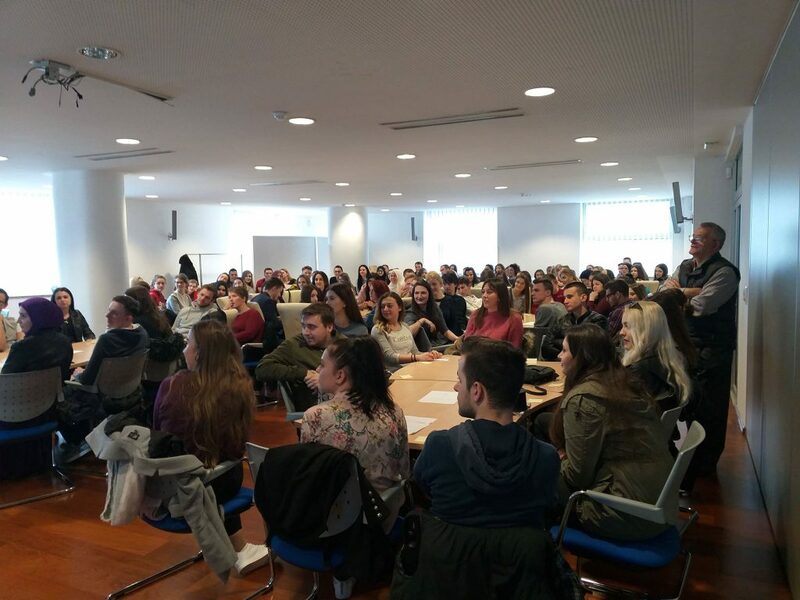 This month’s regular meeting of college students differed greatly from previous ones, as the Foundation’s Administrative team aimed to organize a gathering that those present would treasure and look back on with fondness – the festive atmosphere was almost palpable in ASA-Prevent’s Main Assembly Hall. 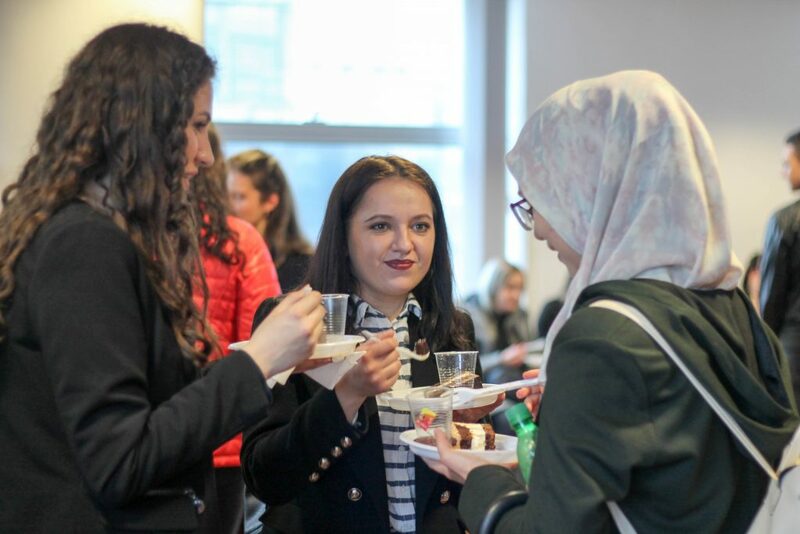 The April meeting was opened by Seid Fijuljanin, the Foundation’s Managing Director, who first reminded the scholarship holders of the Foundation’s values and the importance of these monthly gatherings, focusing primarily on the networking opportunities and exchange of views and experiences. The thirteenth anniversary of the Hastor Foundation’s work was also an excellent opportunity to present the final version of the Foundation’s app. 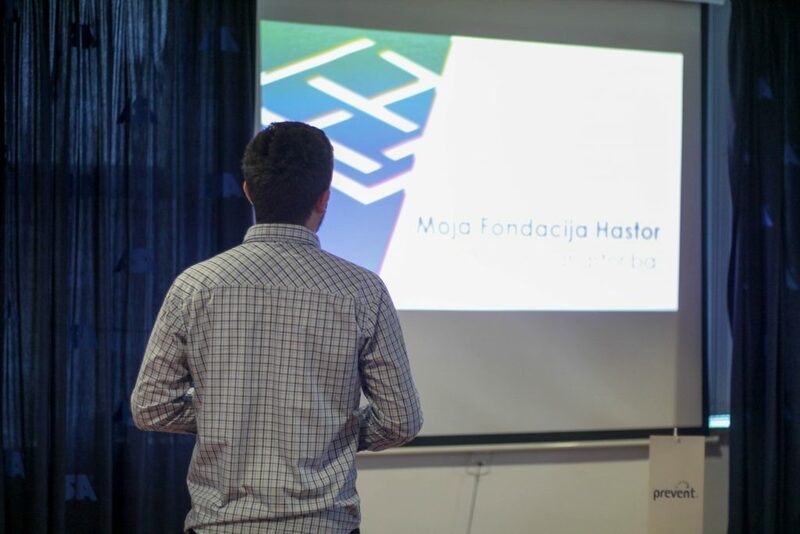 The app called “Moja Fondacija Hastor” was envisioned as a platform that would enable smoother communication between the Administrative team and the network of volunteers, but also the Supervisory team, ultimately helping to increase efficiency. 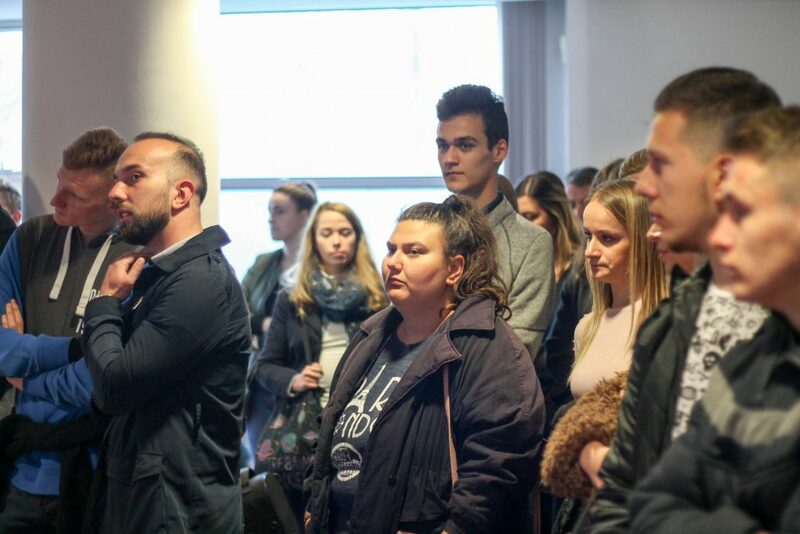 The idea for the app’s development was born in 2016, and soon afterwards, the initial team of scholarship holders was formed. 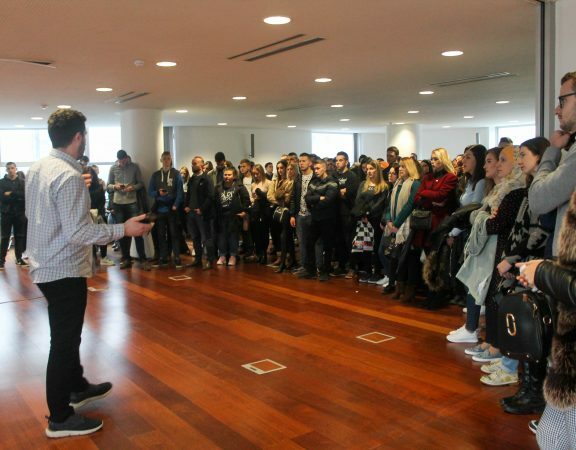 They would go on perfecting the app for the next three years and the hard work was concluded this Saturday, with the presentation of the app’s final version. 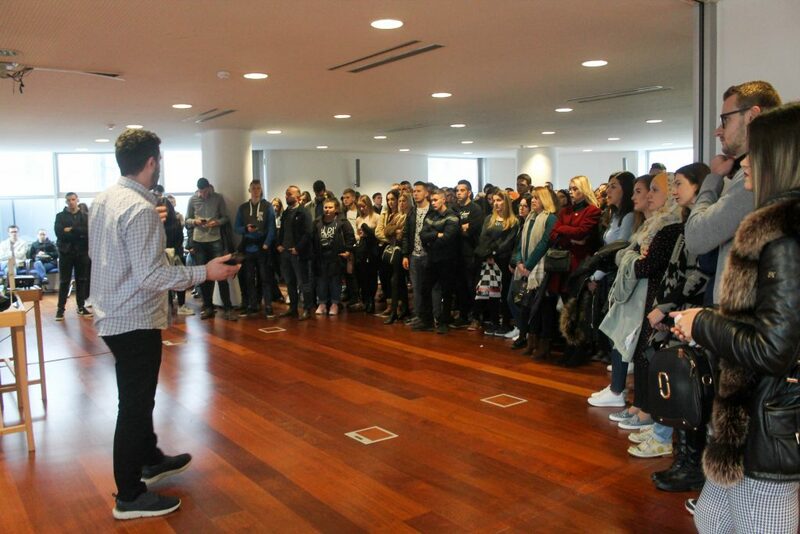 The leader of this hard-working team of Foundation’s scholarship holders, and eventually the one who delivered the presentation on how it works, was Sanel Delić, himself a former scholarship holder. 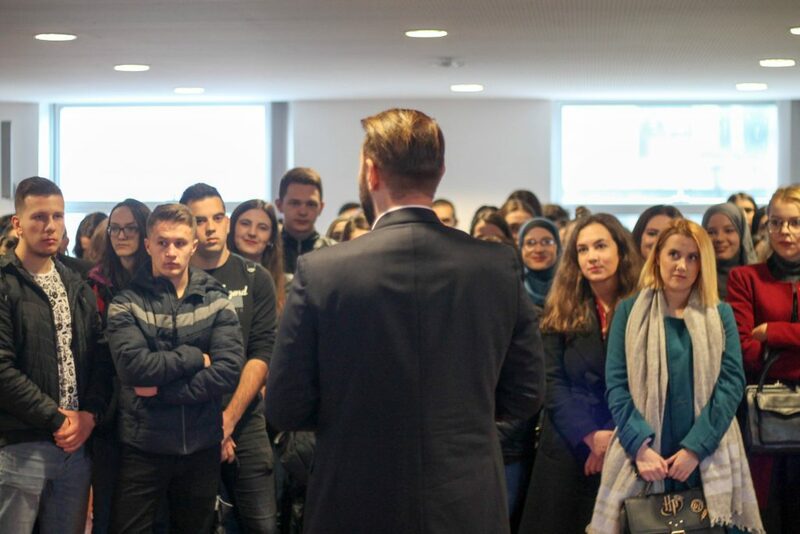 It is worth noting that the development of the “Moja Fondacija Hastor” App , from the initial idea to all the fine tuning, was entirely in the hands of the scholarship holders; they are the ones who have made the app a legacy that all their fellow scholarship holders, both current and future, can enjoy. 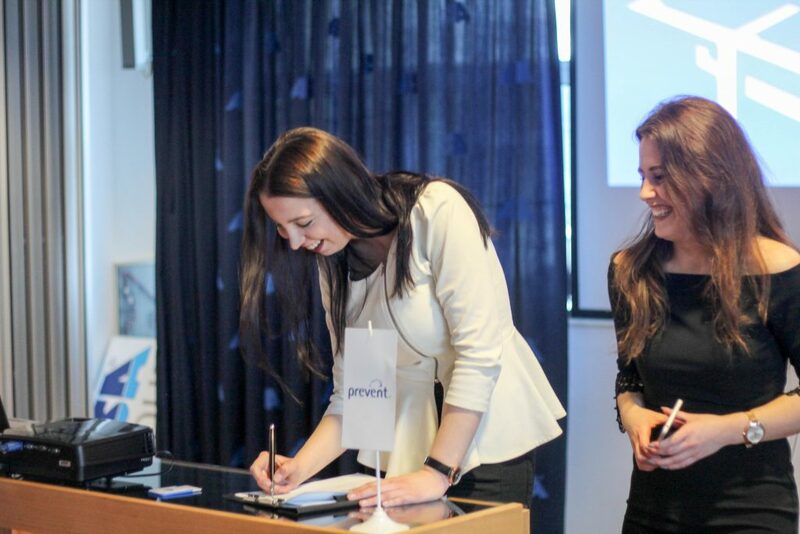 This was a very important day for all of us at the Foundation because all of our future activities will be carried out via this platform. 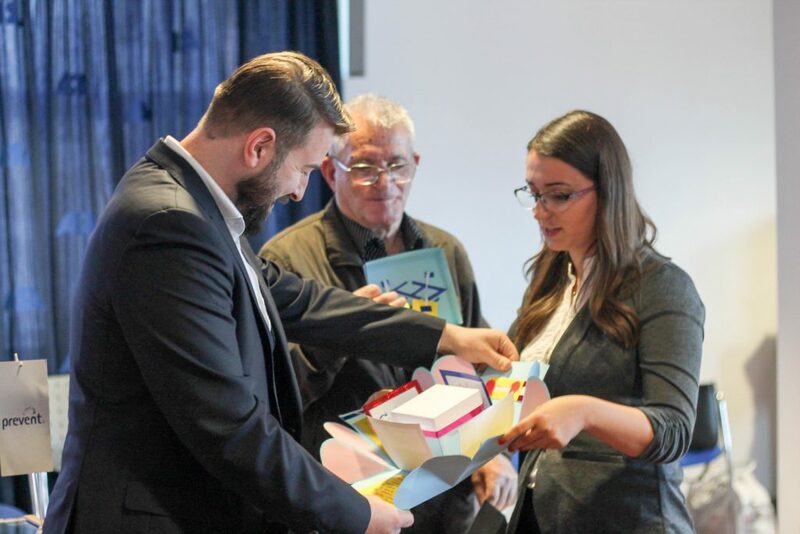 The fact that the Hastor Foundation’s thirteenth anniversary was marked by the introduction of its very own mobile app confirms that it is indeed the leading Foundation in BiH. As usual, the monthly meeting would not have been complete without teacher Ramo’s address to the students. In it, he foregrounded the importance of the following: the scholarship holders should always keep in mind their personal, but also the entire Foundation’s reputation; they should help those in need; they must always follow the right path in life and never forget whence they came from. 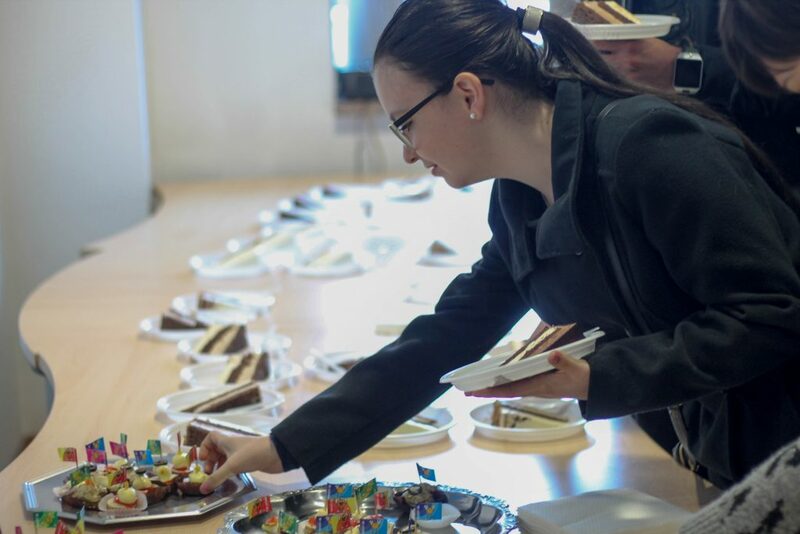 Once the formalities were over, all scholarship holders could enjoy delicious dessert and refreshments – the joy and merriment were even more noticeable!